MYCEF was established in 2013 to support boating activities, provide safe water education, and provide both college scholarships and adult continuing education scholarships to those going into marine-related fields. Our programs are free to the students of any local family struggling financially, no questions asked. Located in Marathon, Florida, The Marathon Yacht Club Educational Foundation (MYCEF) is dedicated to teaching fun and safety on the water. 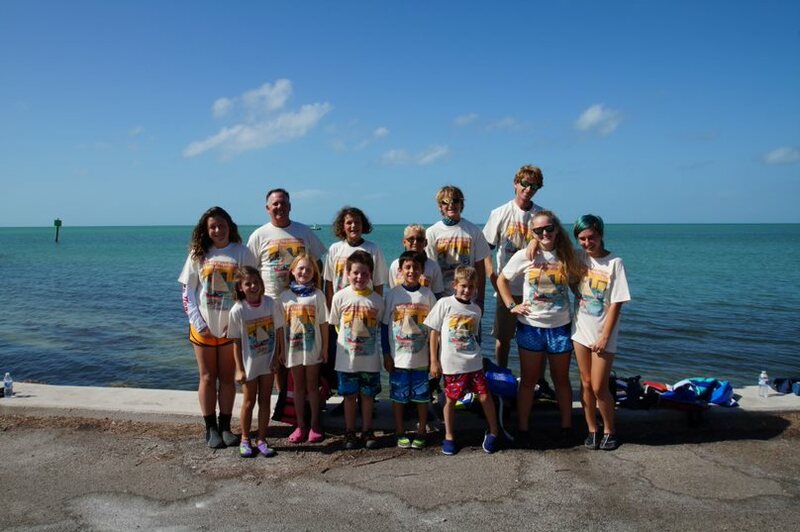 MYCEF is committed to enhancing marine-related education in the heart of the Florida Keys. We do this three ways. 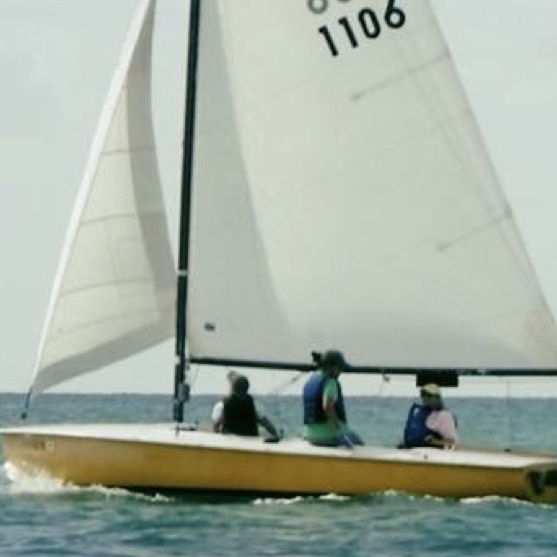 Middle Keys Sailing, our community boating program, is open to all youth in the Middle Keys at affordable rates, and also offers adult sailing classes. We also offer marine-related scholarships for teens and adults. And our newest offering, NauticEd, provides online sailing education for all ages. Through NauticEd, we follow the American National Standards for Sailing Training and Assessment. We believe in both confidence and competence in both theory knowledge and practical skills. Our youth and adult sailing courses are taught by US Sailing-Certified Instructors. If you’re a student, start with one of our youth sailing courses throughout the summer. If you’re an adult, start with multimedia online theory classes with NauticEd’s wide selection of sailing courses, then step onboard to round off your practical training with our professional instructors. Our instructors not only know how to sail, they know how to teach and reach students, regardless of their type of learning style. From hands on the helm and wind in your face, with additional multimedia online instruction, we are the best of the best. 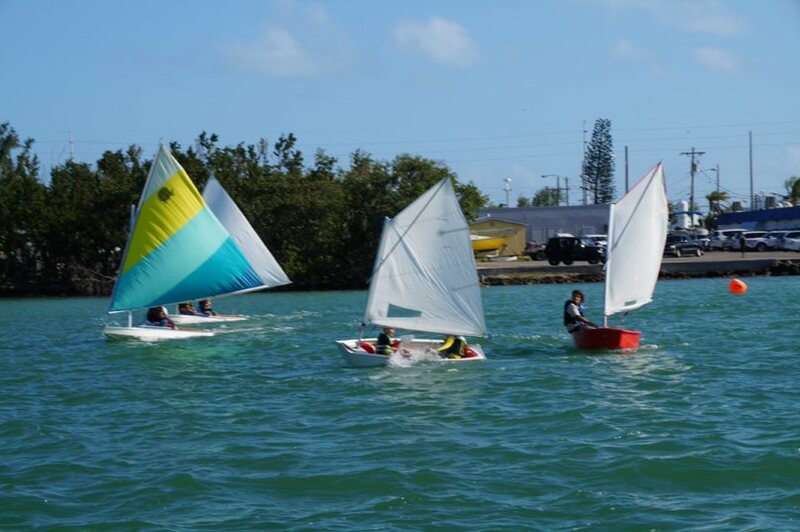 The Middle Keys Sailing Program utilizes US Sailing Certified Instruction and methods, plus high tech 21st century sailing education from NauticEd. Combined with highly trained sailing instructors and various size boats, we provide top-class globally recognized training to students who are just getting started, or for those wanting to stretch a little farther. We exist to augment marine-related education opportunities for the local community through scholarships and sailing classes, teaching safe boating skills at little or no cost to students. Let’s get out on the water! The Marathon Yacht Club Education Foundation is a Non-Profit 501 (c)(3), organization supported by, but independent of, the Marathon Yacht Club. © Marathon Yacht Club Educational Foundation. All Rights Reserved.